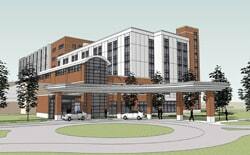 Biesanz Stone was recently awarded the Blessing Hospital Patient Room Addition project in Quincy, IL. 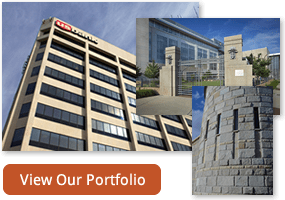 Featuring 14,000-square-feet of 2-3′ Biesanz Natural Stone Panels with Indiana Limestone, NSP will be featured on the hospital patient tower. Installation of Biesanz NSP is scheduled for November 2013.